We just rolled in the lot, hoe, hoe what you got? 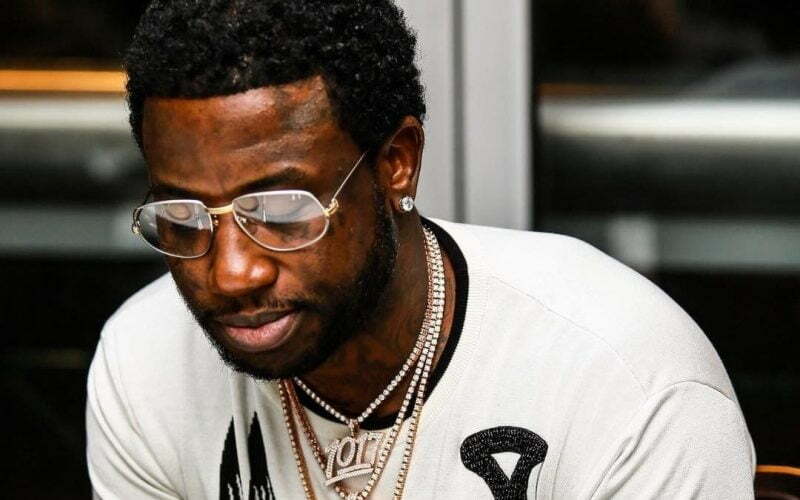 Guwop got a sack, have you heard it or not? Baby, is you gon’ give me the service or not?